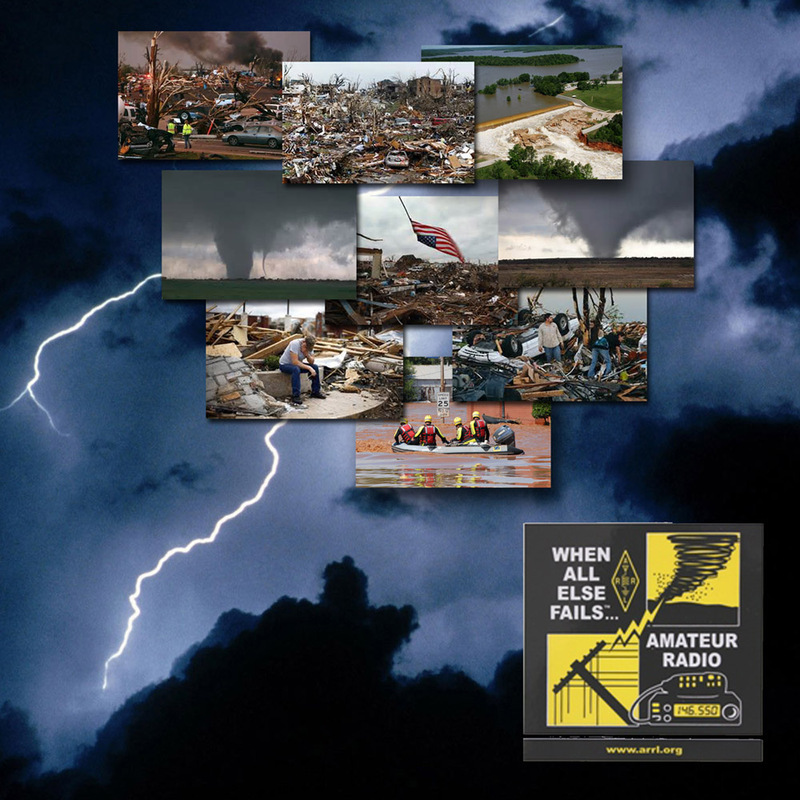 The Amateur Radio Emergency Service (ARES) consists of licensed amateurs who have voluntarily registered their qualifications and equipment for communications duty in the public service when disaster strikes. 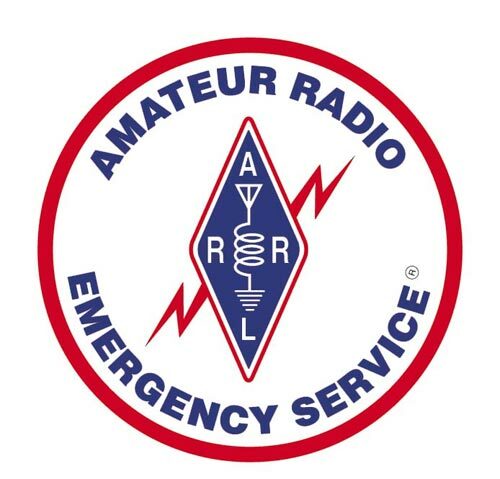 Every licensed amateur, regardless of membership in any local or national organization, is eligible for membership in ARES. The only qualification, other than possession of an Amateur Radio license, is a sincere desire to serve. Because ARES is an amateur service, only amateurs are eligible for membership. Butler County ARES has a robust membership. Our members are committed to training regularly and acquiring and honing the skills necessary to serve our community in any disaster situation. We also offer communication services to non disaster related events such as races, parades, festivals and any other event our community needs communications help with. These types of events not only provide a service to our community but are important training aids to keep our ARES group proficient.